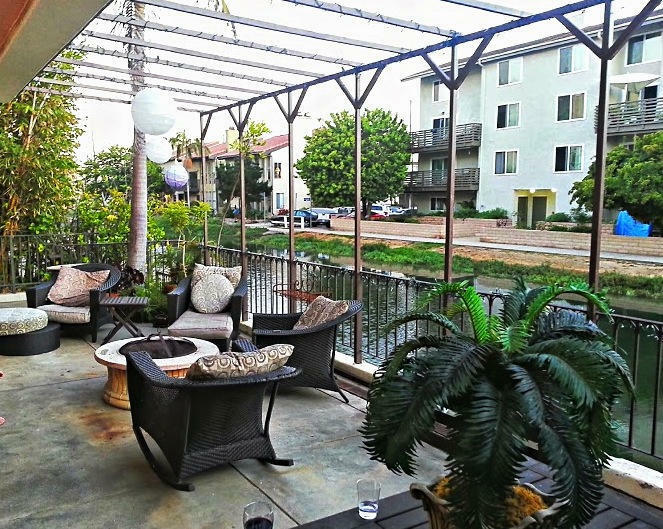 Decks expand your environment and your experience of Los Angeles, Santa Monica living. 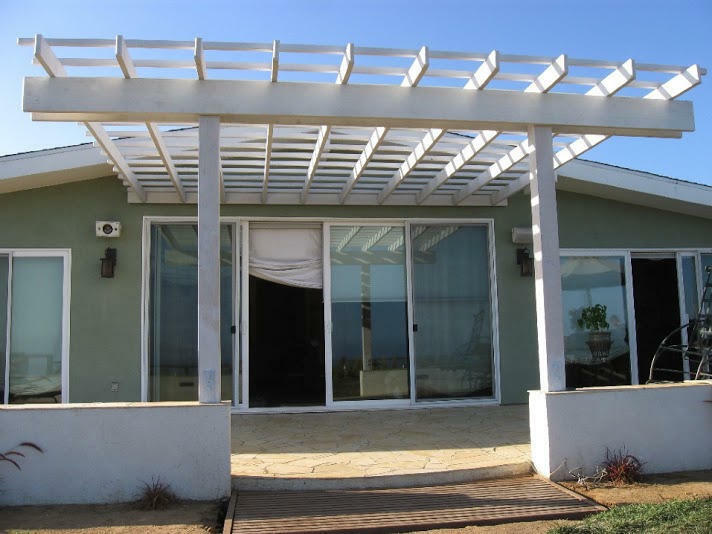 A wood deck can be complimented by our pergolas, wood arbors and trellises. You can entirely transform an outdoor space with our beautiful exterior design elements. Exterior design increases the value of your home and your experience of living. Decks make great entertaining spaces. A grill, some lights, a little music and you are on your way. With a wood deck, there is a nice warmth that captures the yard. Composite decking is great as well, but the wood decks are really the way to go. With our excellent wood refinishing techniques, and the dry climate of Los Angeles, we promise your deck will last for many, many years. 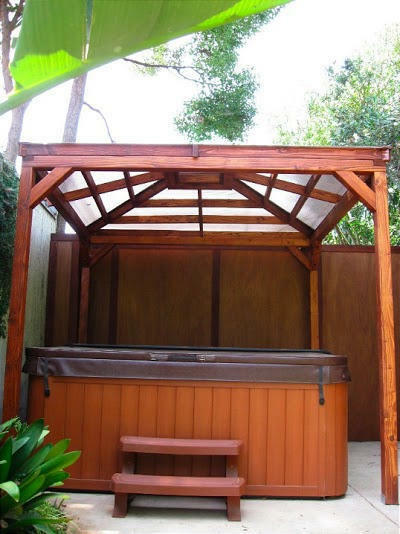 A pergola can offer a peaceful space to be in the shade, surrounded by just enough nature. 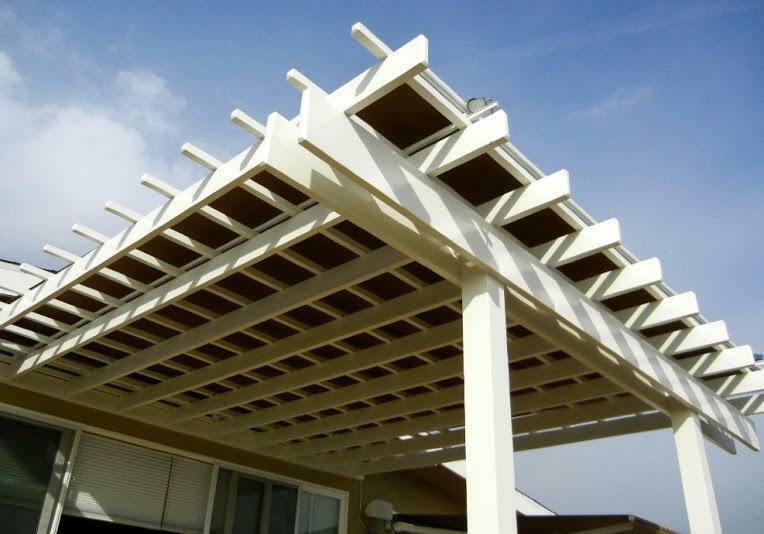 Pergolas add a massive amount of transformation to any yard or deck. 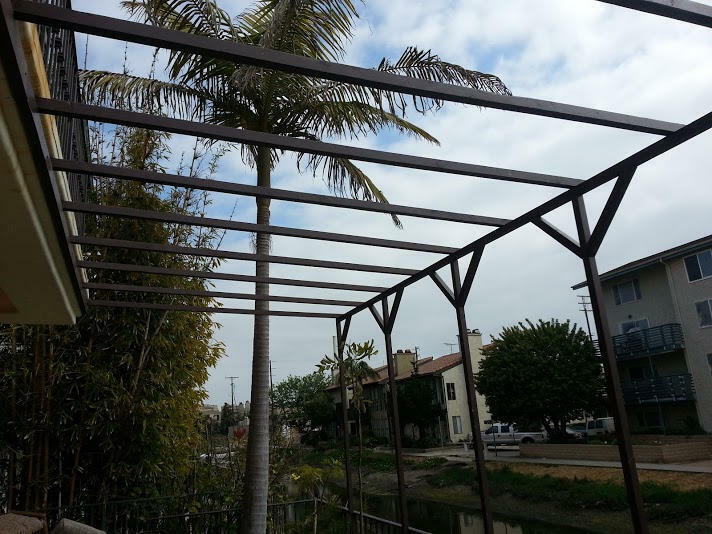 If you want a covering on your pergola, that is an option as well. 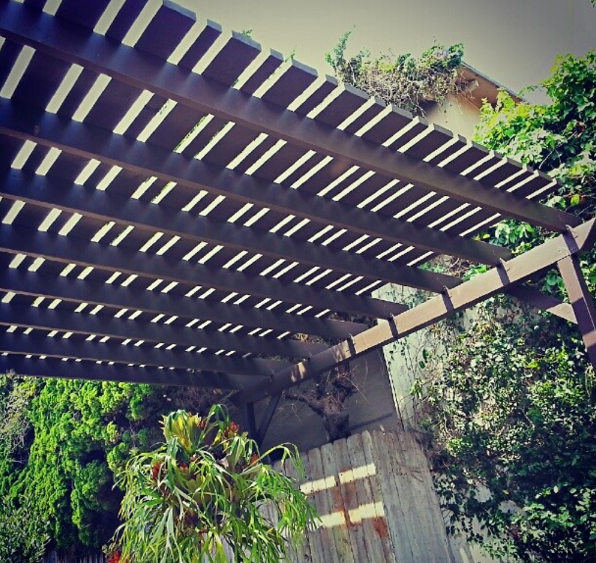 Our unique trellises can be designed to enhance the look of your space. 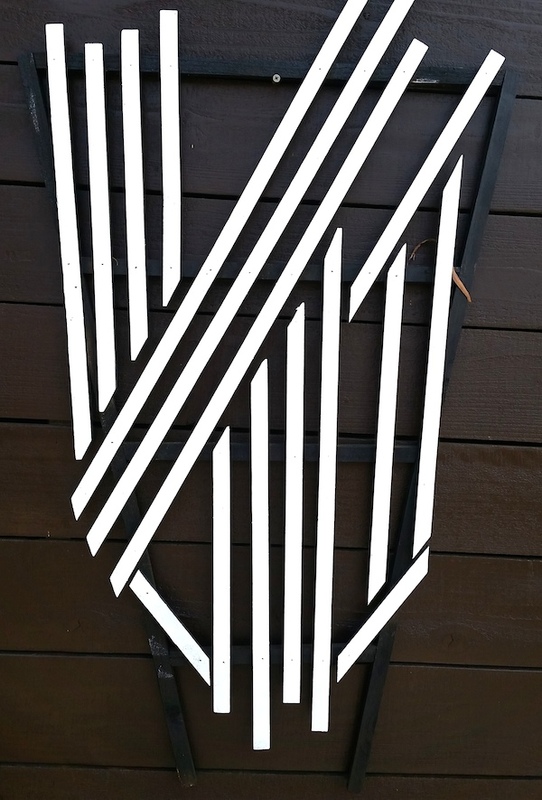 You can use a trellis as wall art or to grow vines on. Either option is a nice accent to any home. We believe environments affect state of mind. Let's design something perfect for you.